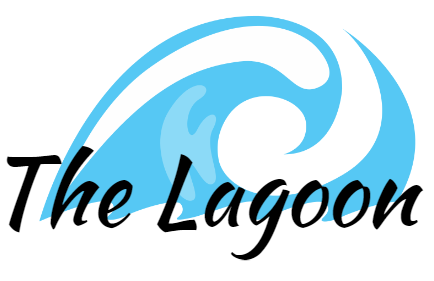 Let's get our feet wet! 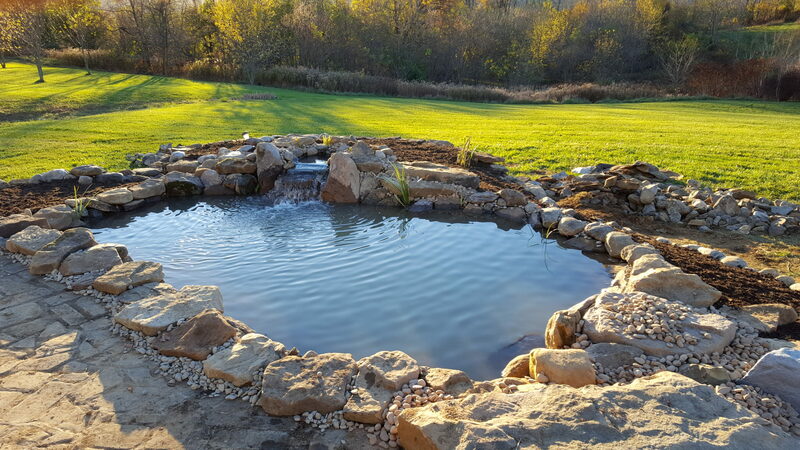 Our true creativity comes out in our water features. 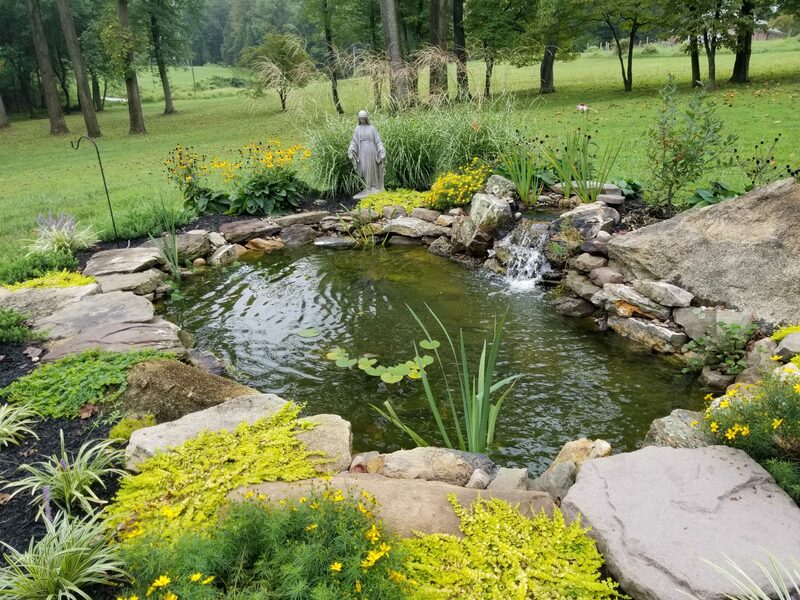 We love building ponds, waterfalls and fountains as much as you will enjoy the peaceful sounds of the rippling water in your outdoor living space. It's truly relaxing watching all of nature gravitate to the water. It's refreshing to walk out to birds bathing and fish swimming every morning. 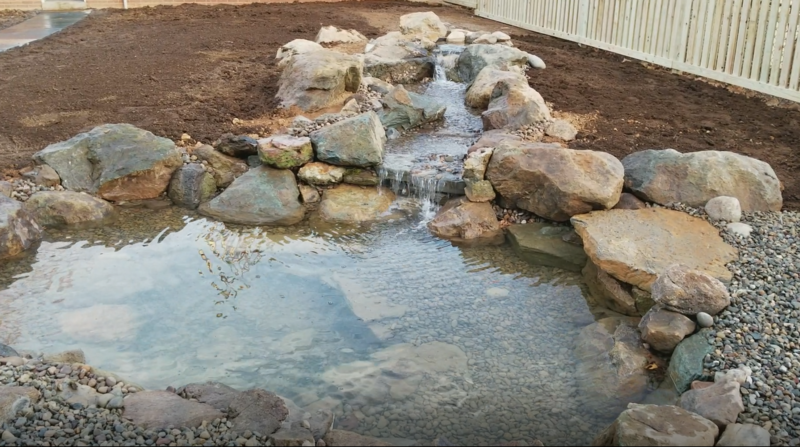 Before hiring a Maryland, DC or North Virginia pond contractor to build your water feature, we highly recommend requesting to see some of their completed features to get an idea if their work is something you would want at your home. 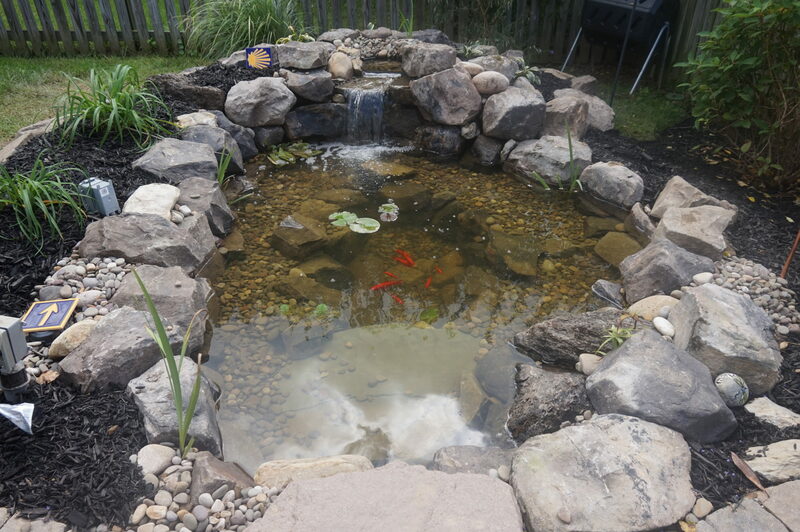 Not all water features are created equal. 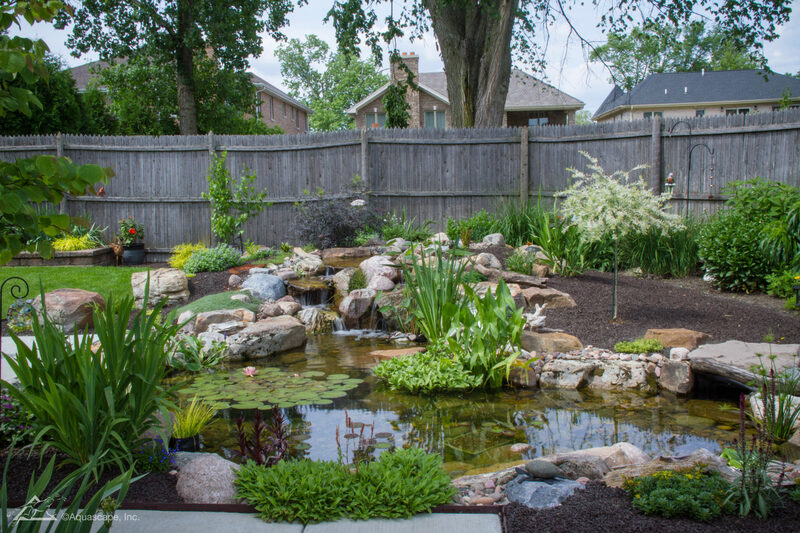 Allow our team at Ponds By BEE to walk you through steps and of a properly designed water feature. 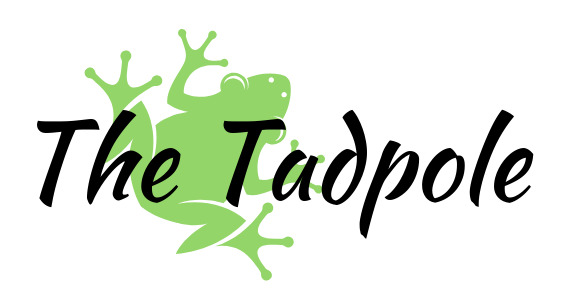 We have several of happy pond customers in Maryland, DC and Virginia and would love introduce you to the "pond life". 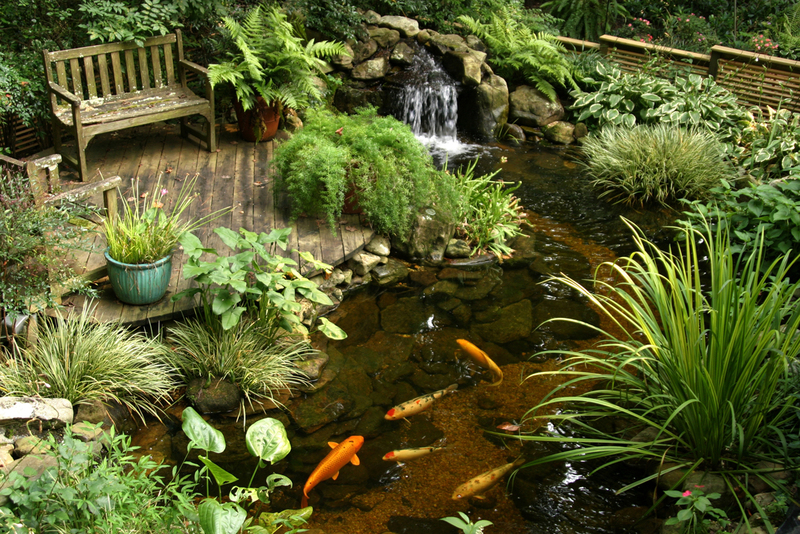 Just looking to dip you feet in the world of Water Gardening? 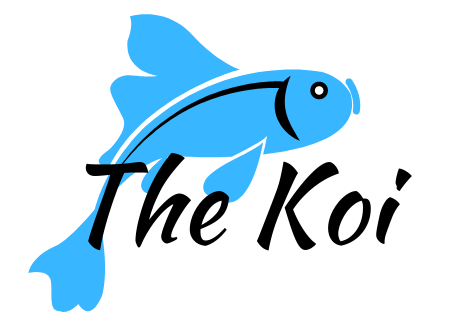 Step out of the mundane and enter your slice of bliss! 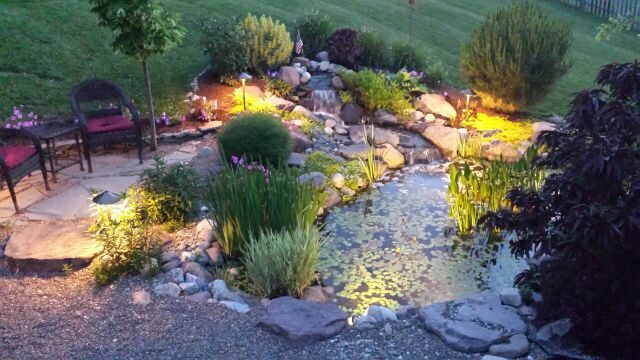 Lure the family from their devices to the beauty of a pond. A focal feature that will look great beside your patio. Who needs a vacation when you have a Utopia just steps away! 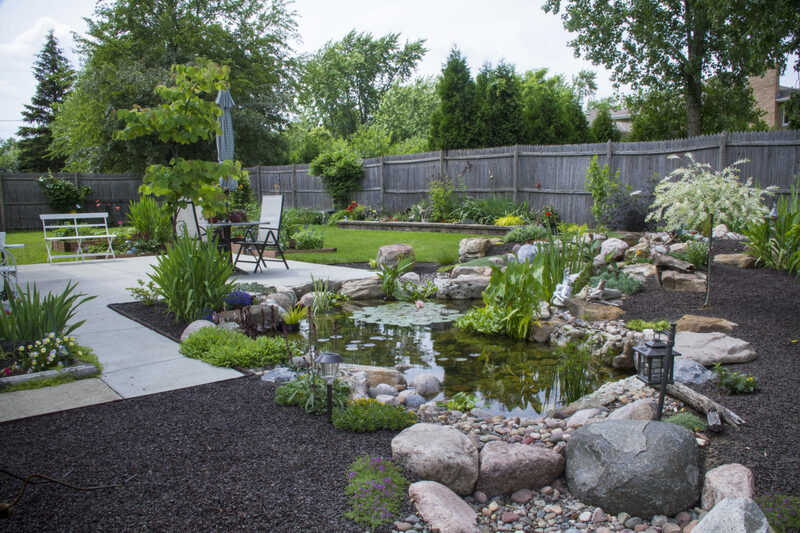 Send us pictures of your outdoor space or current water feature and our team of experts will reply to you soon!